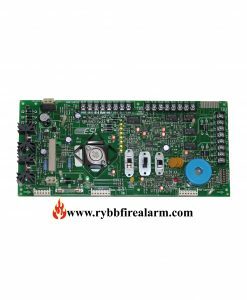 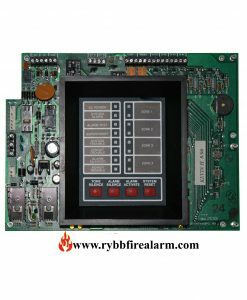 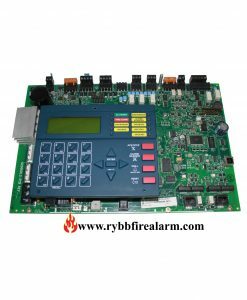 This is the Replacement Board for a Notifier AFP-200. 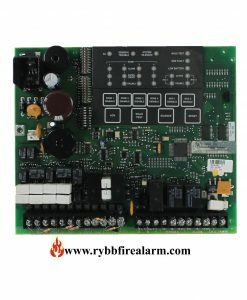 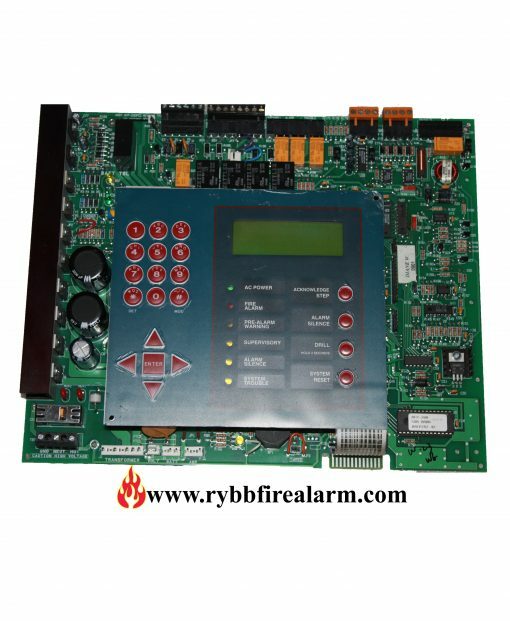 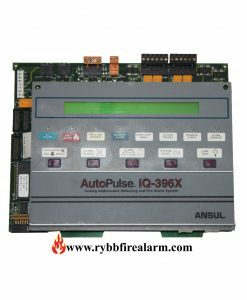 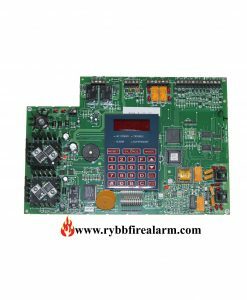 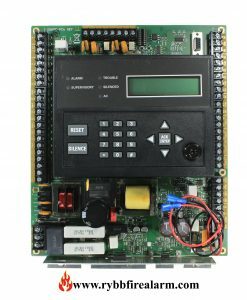 The AFP-200 is a compact, cost-effective, intelligent fire alarm control with a capacity of 198 individually identified and controlled points and an extensive list of powerful features. 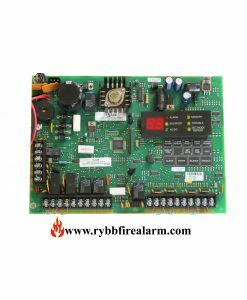 Once you have replaced your panel, please send us the damaged one in order to receive a core return refund in amount of $130.00 or send us the broken parts to repair.